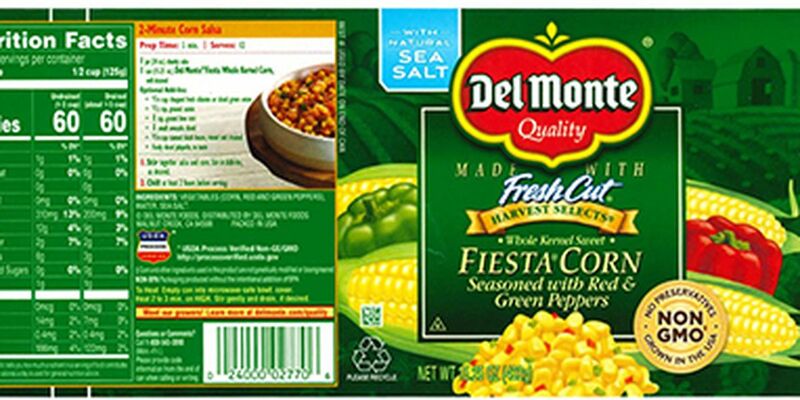 (KFVS) - Del Monte Inc. announced a recall of nearly 65,000 cases of fiesta corn seasoned with red and green peppers due to under-processing. The U.S. Food and Drug Administration notes there have been no reports of illness associated with these products to date. No other production codes or products are affected by this recall. 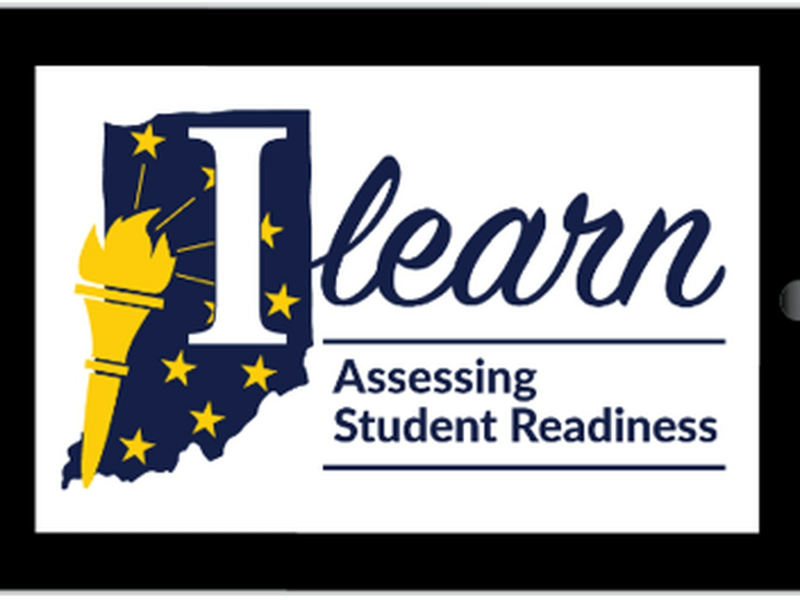 The states include: Alaska, Alabama, California, Connecticut, Florida, Georgia, Illinois, Indiana, Kansas, Louisiana, Maryland, Michigan, Mississippi, Missouri, North Carolina, New Jersey, New York, Oklahoma, Pennsylvania, South Carolina, Texas, Vermont, Virginia, Washington and Wisconsin. The international locations include: Bahamas, Barbados, Belize, Bermuda, El Salvador, Haiti, Guyana, Uruguay, Aruba, Panama, Saint Lucia, Suriname. If you have the product, the FDA says you should return it to the place of purchase for a full refund or exchange. 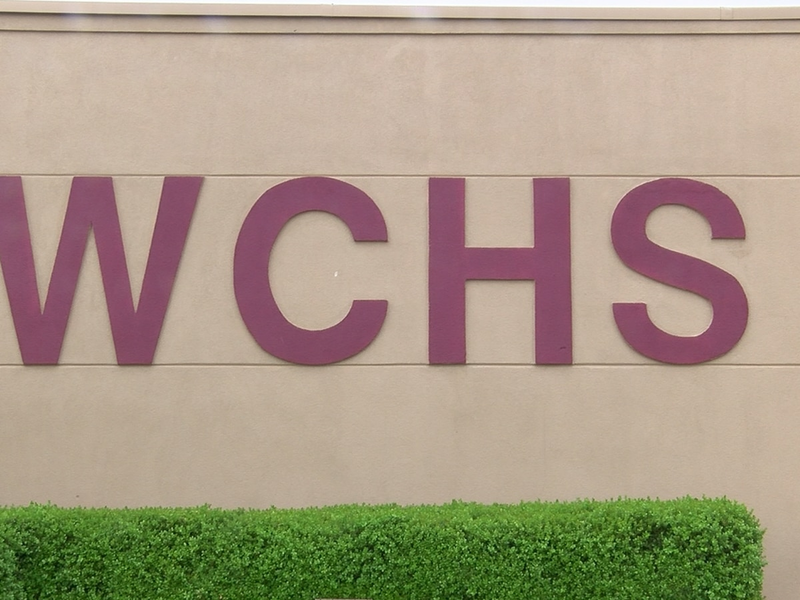 You can call toll-free at 1-800-779-7035, Monday-Friday, 9 a.m. to 5 p.m. ET if you have any questions.